Long leg long arm wetsuit hire. We have a large selection of wetsuits available in store. If you do have an idea of the sizes you require please let us know in advance, otherwise we can 'size you up' when you arrive at our shop. 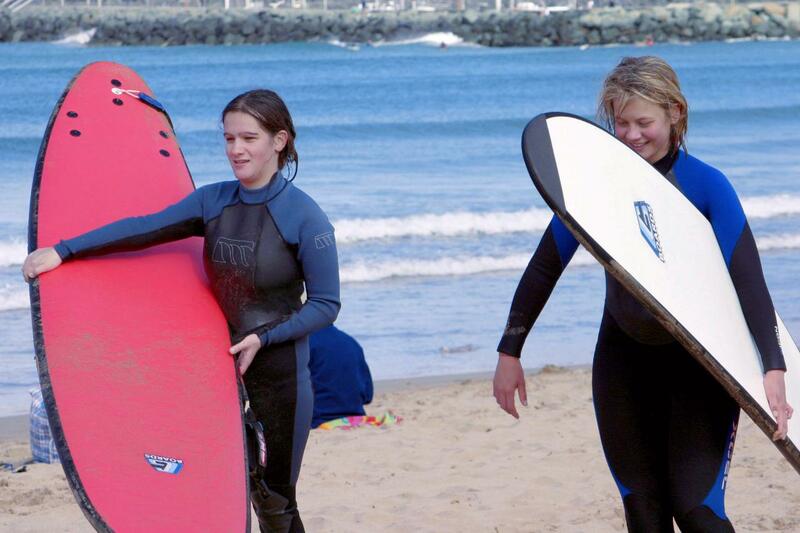 Wetsuits available at a discounted price of $10 when hired with a board.